2017-2018 Hopes & Dreams Quilt Challenge for ALS. including our returning sponsor, C & T Publishing! Hello Quilters Dream Batting Readers! 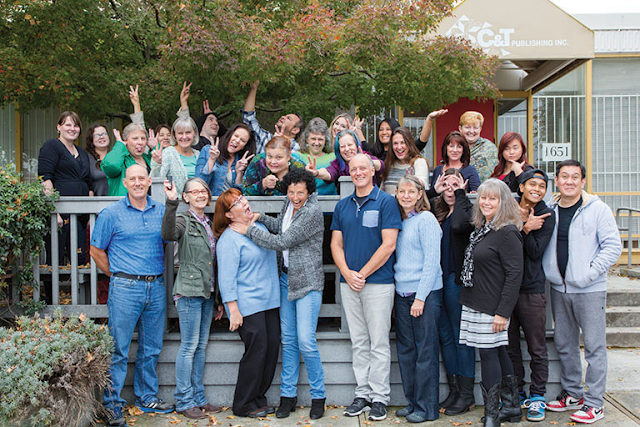 We are the staff of C&T Publishing, a small quilting, sewing, and needle craft publisher based in Concord, California. Jump ahead to today and Carolie and Tom Hensley have turned the business over to their sons Todd and Tony, who are assisted by a staff of more than 50 employees. 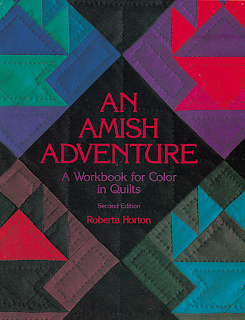 We also have three imprints, Stash Books, FunStitch Studio, and Kansas City Star Quilts. Now, in 2017, C&T Publishing has been in business for 35 years, and we continue to grow and evolve every day. One of our big projects this year is revamping our YouTube channel, adding more demos and tutorials from our best-selling and debut authors, constantly improving our video quality, creating eye-catching covers for the videos, and even filming a new video to introduce ourselves! If you’re curious, you can watch that video below. We’re so pleased to be able to support the Hopes & Dreams Quilt Challenge for ALS. As a small company mostly made up of quilters, sewists, and other crafters, we feel deeply connected to the quilting community, so when Quilter’s Dream Batting approached us with a request to sponsor the challenge, we never hesitated. In our opinion, one of the most beautiful aspects of the quilting community is how we can come together to support not only our own community but the community at large, whether we are auctioning off charity quilts, making quilts for people in need, donating our time and sewing skills, or coming up with other creative ways to help others. We look forward to supporting the Hopes & Dreams Quilt Challenge for many years to come!